Dr. Monroe Borders Painter was born January 5, 1934 in New Franklin, Missouri. 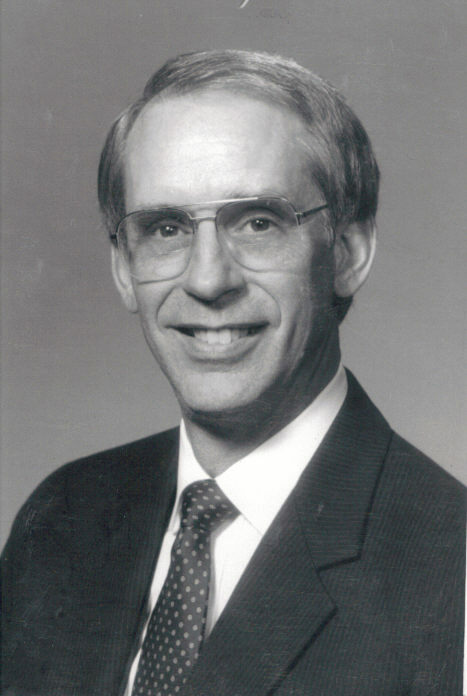 “Monte” graduated first in his class at New Franklin High School (1952), Central Methodist College (1955), and the University of Missouri Medical School (1959). His grandfather and namesake Dr. Eugene Monroe Allee had been a country doctor and was his medical role model. After eight years in the Army, he left the United States Army Medical Corps as a Major. He joined Drs. Joe B. Hall and Arthur Moore in the Fayetteville Diagnostic Clinic in 1966. He was a diplomat of the American Board of Internal Medicine and honored as a Fellow of the American College of Physicians. Dr. Painter served as Chief of Staff at Fayetteville City Hospital and at Washington Regional Medical Center. He was on the Washington Medical Center Board of Directors. The general medical wing of the North College campus was named in his memory. Monte Painter Boulevard in the North Hills Medical Park was named in his honor. Dr. Painter’s community involvement included President of the Fayetteville Youth Center, First National Bank Board of Directors, Administrative Board of Central United Methodist Church and physician to Fayetteville junior high schools and Fayetteville High School athletic teams. Dr. Painter diagnosed his own chronic myelogenous leukemia. He had a bone marrow transplant that was not successful and died September 24, 1989.